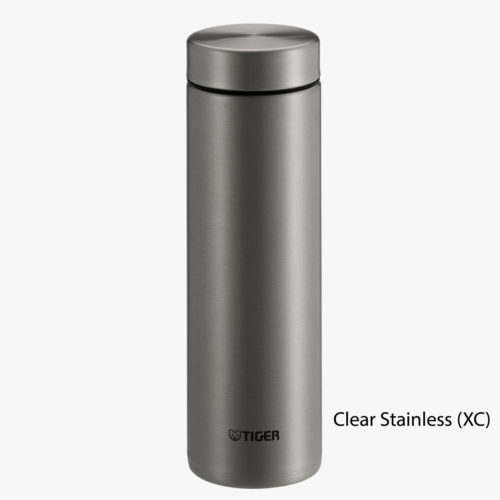 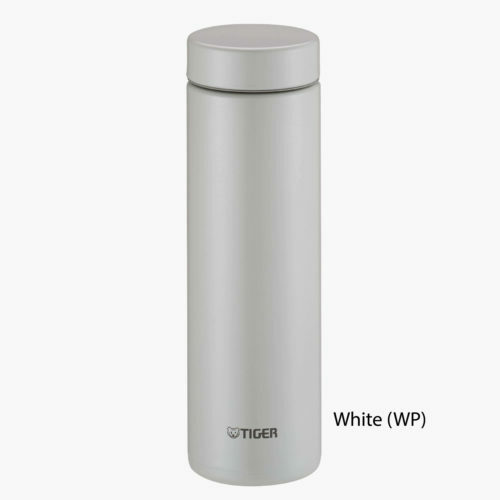 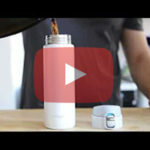 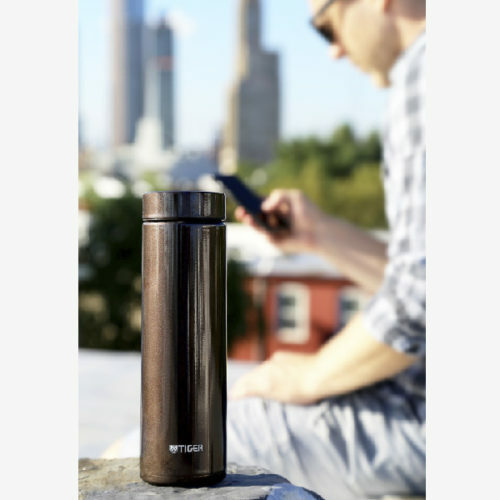 Tiger’s stainless steel, vacuum insulated tumbler will keep beverages hot or cold for 6+ hours. 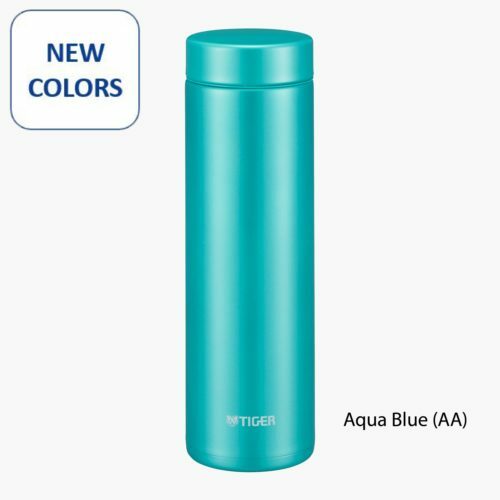 This compact and super light weight tumbler will fit in your lunch box or bag for a convenient and ecological way to keep hydrated. 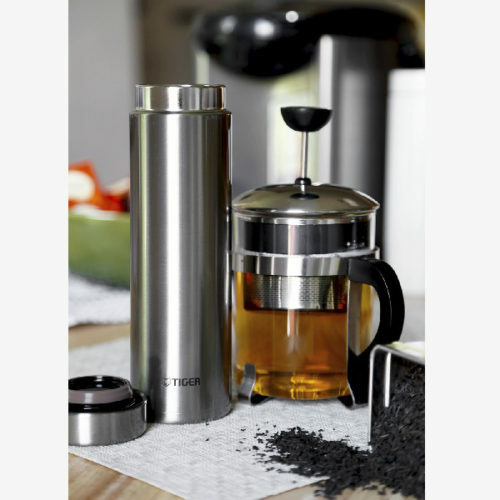 The interior has a super clean finished process to make it tough against stains and odors, which means today’s green tea will not taste like yesterday’s coffee. 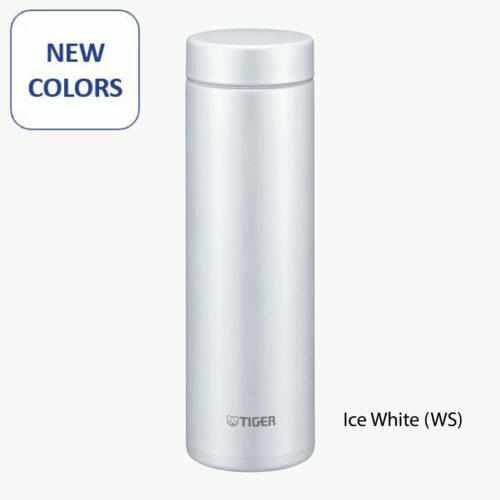 The wide mouth makes for easy drinking and inserting ice cubes.